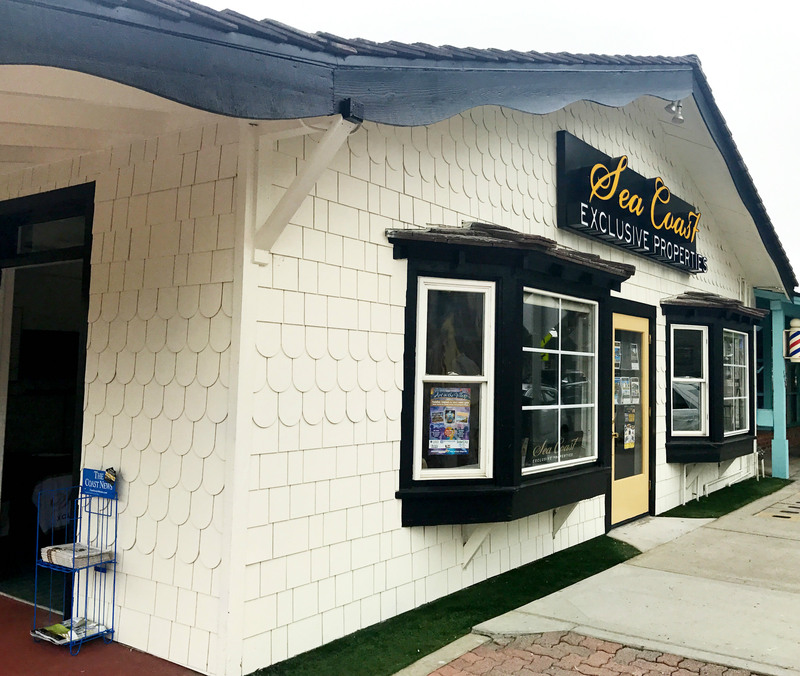 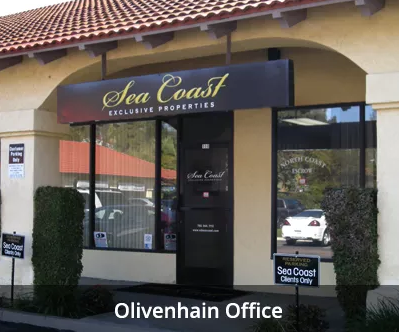 Located at 2146 Encinitas Blvd. 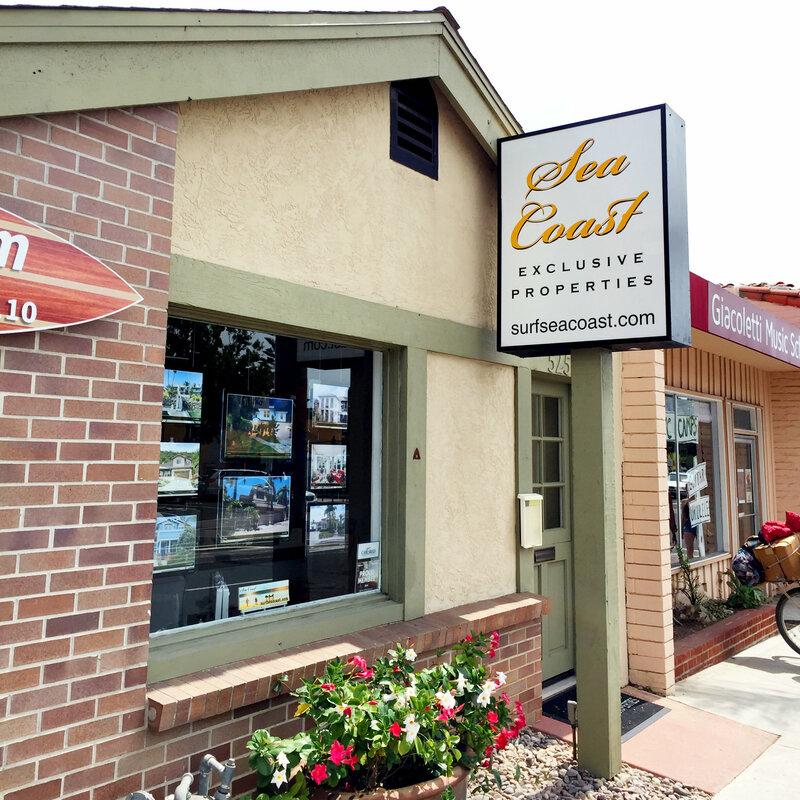 Suite 110 in Encinitas, CA. 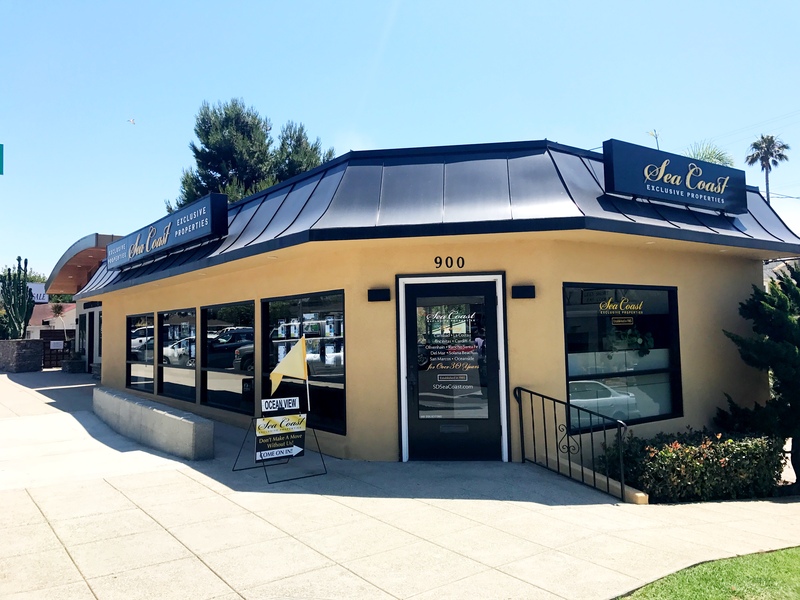 Located at 525 Carlsbad Village Dr on the corner of State st.